If you want to jet off to South America and you have some Delta SkyMiles burning a hole in your pocket, then this is a deal for you. Delta is running a flash sale — it ends tomorrow — that can get you a round-trip economy ticket for as few as 10,000 SkyMiles. When you look at the promotion page on Delta’s site, you’ll notice that the fewest miles you can use is 40,000 SkyMiles and all flights start in Atlanta. However, there are even better options sitting out there just waiting to be booked if you start from another city. Whether you want to enjoy the beaches of Rio de Janeiro or fly to Buenos Aires to try all the Argentinian wine, this is a great way to book a trip to South America. To take advantage of this deal, you need to book your flight by tomorrow, April 11, 2019, and you can travel between July 4 and October 31, 2019. Additionally, you’ll need to include a Saturday in your stay. Let’s be honest, this is a perfect chance for a long weekend getaway so that shouldn’t be much of an issue at all. With a 4-month window to travel on this promo rate, these blackout dates shouldn’t be a problem if you want to visit South America. As we mentioned above, you’re actually much better off booking with a connection in Atlanta than booking a non-stop as you can save a ton of miles. Specifically, Miami (MIA) to Bogota will only cost you 10,000 SkyMiles for a round-trip ticket. That’s an absolute steal! Consider the cheapest economy option on this route is typically to use 20,000 British Airways Avios for a round-trip ticket on American Airlines, and this is literally half of that. Yes, American flies non-stop but you can book it at half the miles for just a short layover in Atlanta. 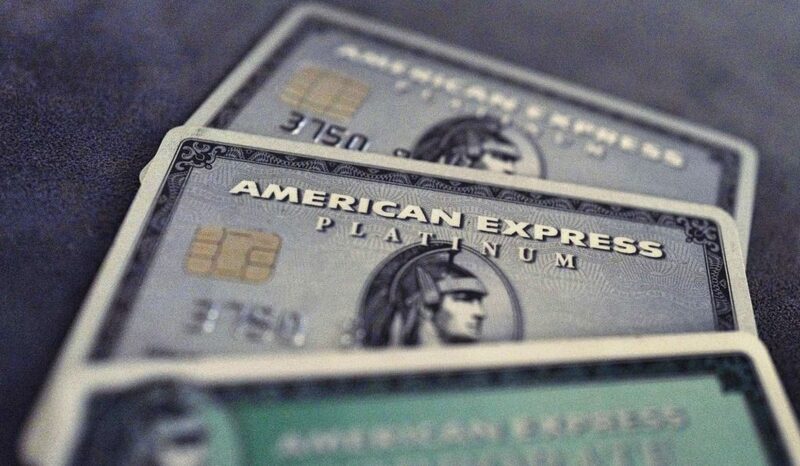 If you don’t already have SkyMiles in your account, you can transfer Amex Membership Rewards points at a 1:1 ratio. These transfers process almost instantly. Be aware that there is a small fee to transfer Membership Rewards points to Delta and all domestic airline partners, but it’s not too bad. You could also transfer Marriott Bonvoy points at a 3:1 ratio but transfers aren’t instant. While they often process in less than 24 hours, there’s a bit more risk with a time-sensitive deal like this. If you’ve been looking for an excuse to visit South America, here it is. You have plenty of dates available to book some great deals. Considering the cash fares on some of these routes, this award sale could be just the ticket to get a trip booked. All you have to do is decide where you want to visit while you’re there. We’ll leave that to you! Been wanting to visit several cities in South America – thanks for the excellent post! Thanks, Laura! Hope you can find some time to go! Does this happen often or just once in a blue moon? This is awesome!! Delta seems to have semi-regular sales to various regions. The vast majority are economy award sales. The tough part is knowing if a sale is a good deal since Delta doesn’t publish award charts. We do our best to keep track of the miles usually required, though, so we only share deals that are actually deals. “Jet off”. Something I never get to do while sitting in my flat in Brixton like a miserable git. Maybe one day 😉. I hope you get to GBTP. If you keep participating on here we’re sure you’ll unlock everything you need to leave London behind. Waaaw. I keep following in this “OMAAT but with more selfies” website because I too want to sleep in bedzz in the skyy and take selfie videos in Lufthansa F while looking like a Ibiza stag burn victim!